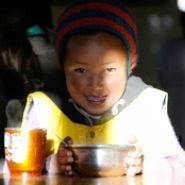 Many people visit Ladakh looking for an encounter and experience with the Buddha Dhamma, its monks, nuns and monasteries. 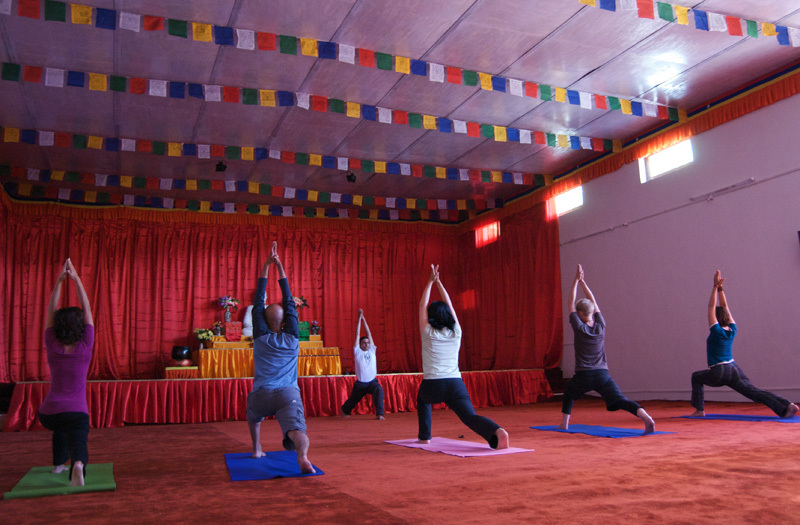 The Mahabodhi International Meditation and Yoga Centre in Changspa was established to offer daily guided meditation and yoga classes and Buddhist public talks occasionally to those who make Leh their base. 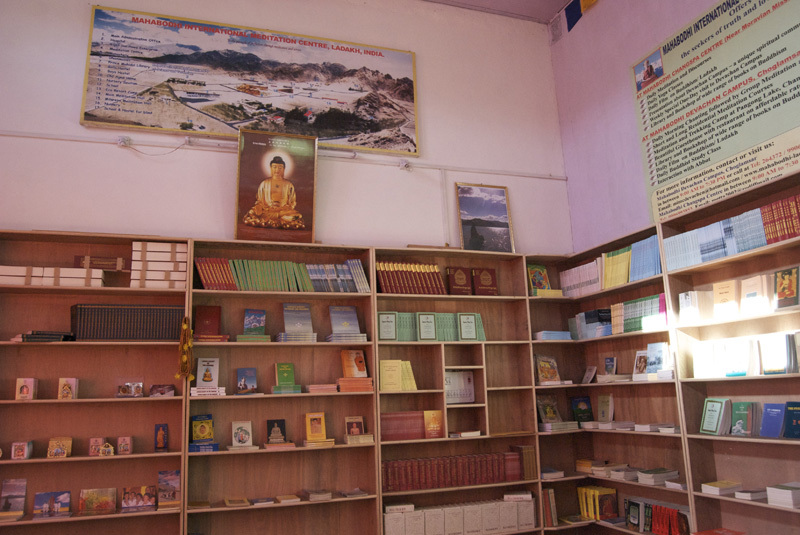 The Changspa sub-centre is located well away from the main Leh bazaar area and is not too noisy. 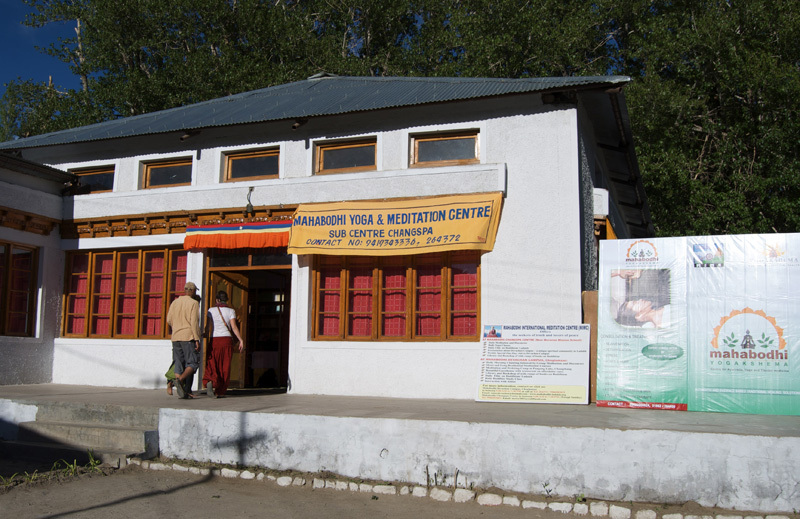 Here regular daily meditation classes and Dhamma talks are conducted from June to September during the peak tourist season.